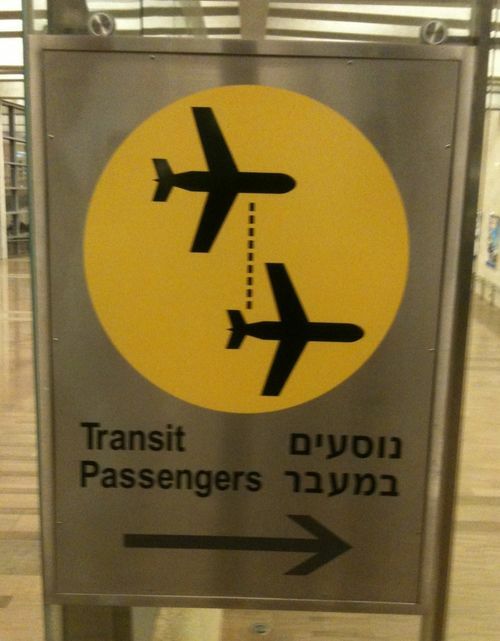 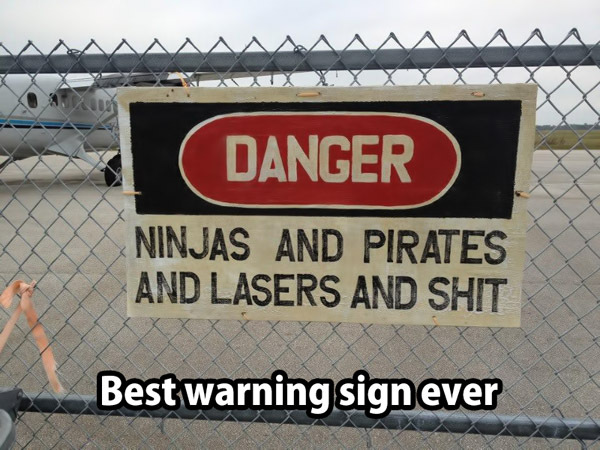 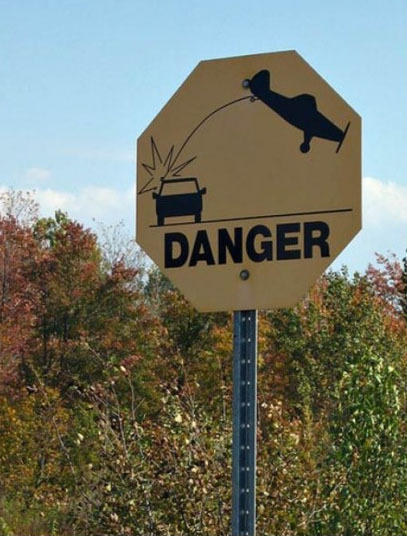 Can This Sign Be Explained?! 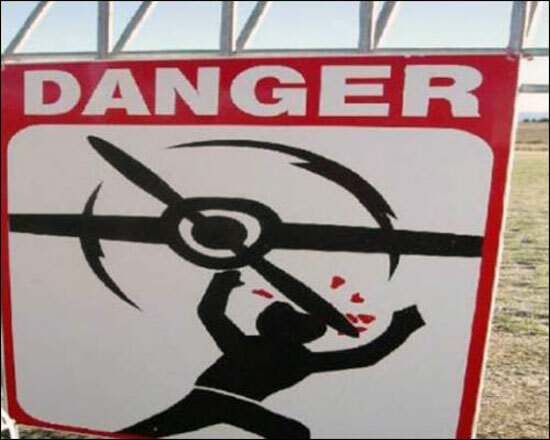 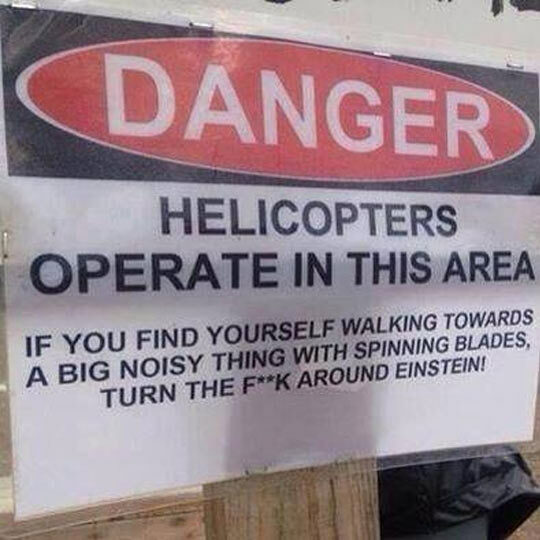 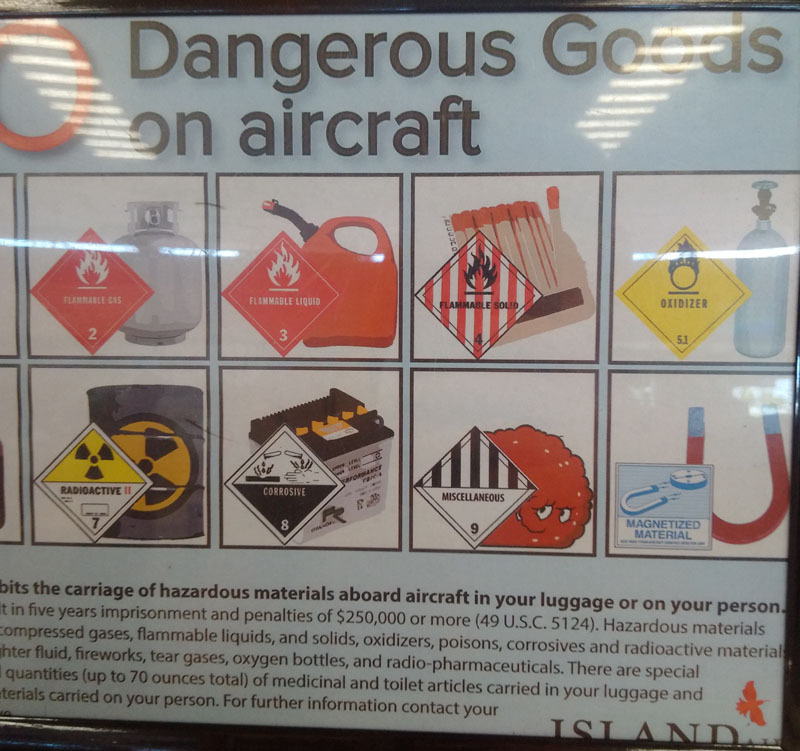 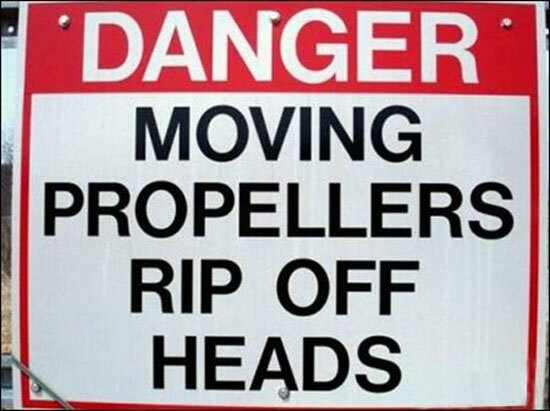 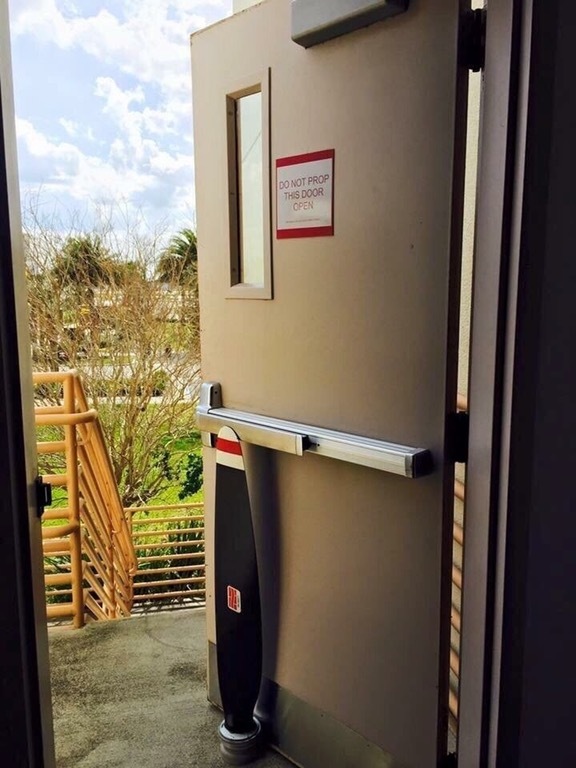 For Helicopters ONLY! 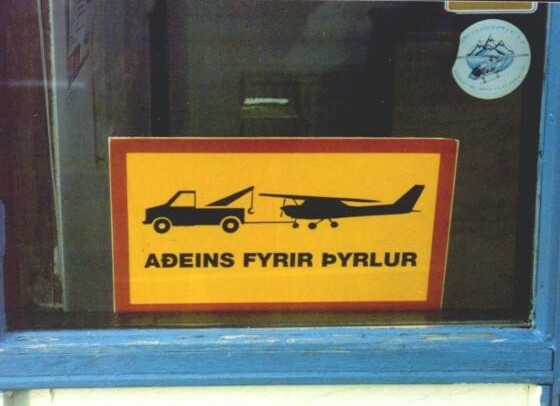 This picture was taken in Iceland. 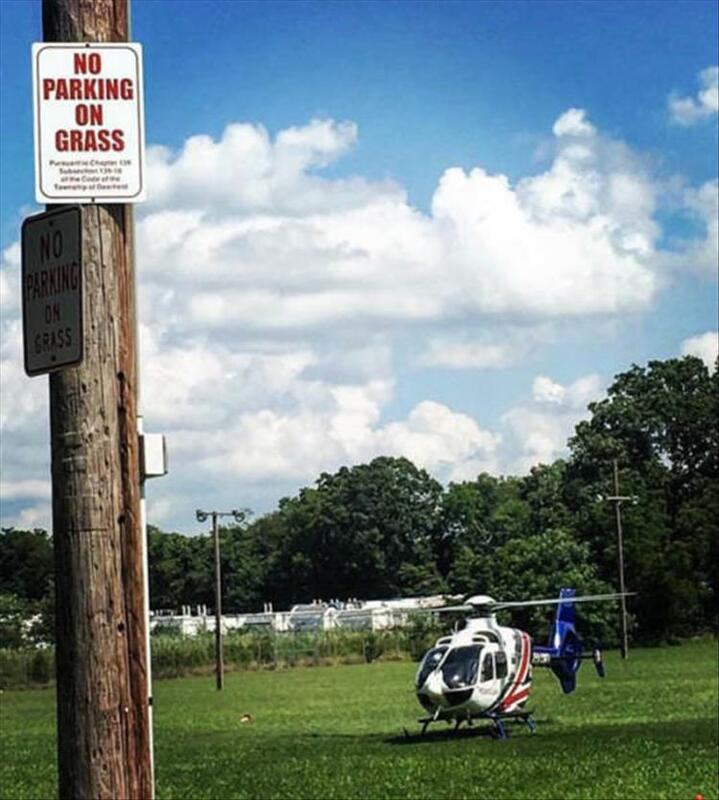 The sign says, for helicopters only, and according to the sign airplanes will be towed away presumably at owners expense. 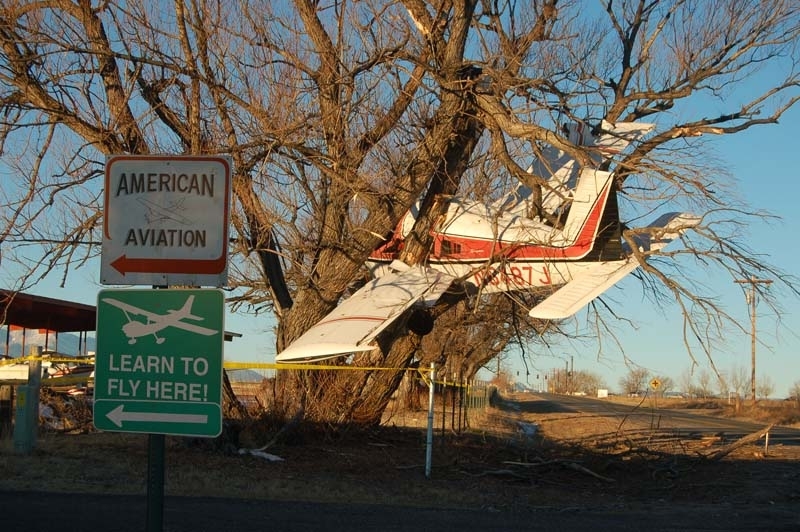 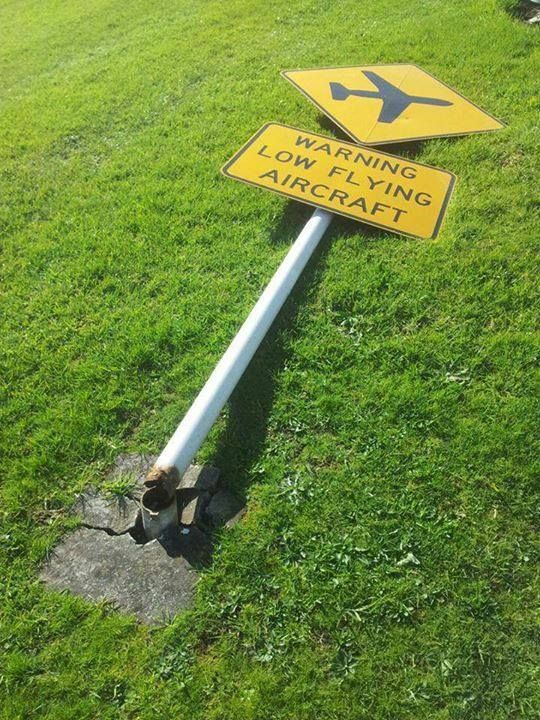 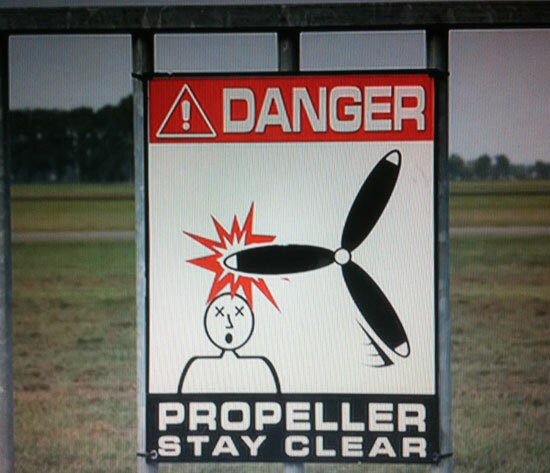 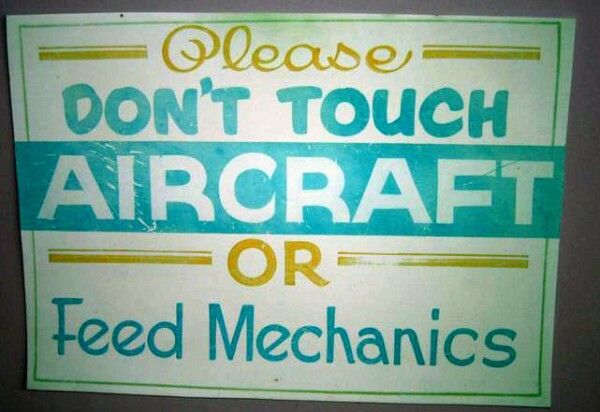 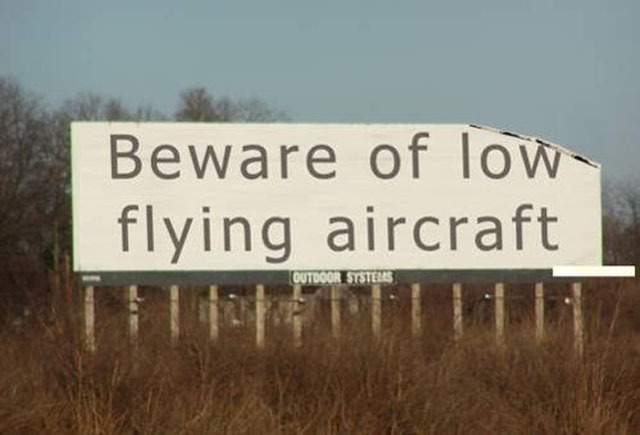 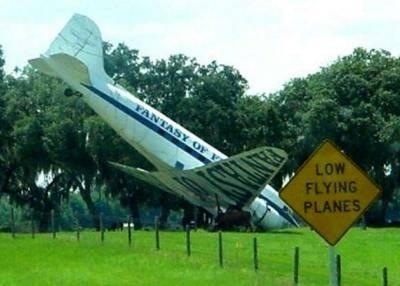 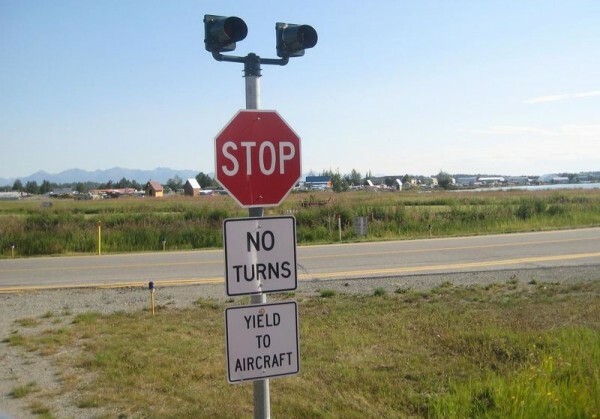 Yield To Aircraft?! 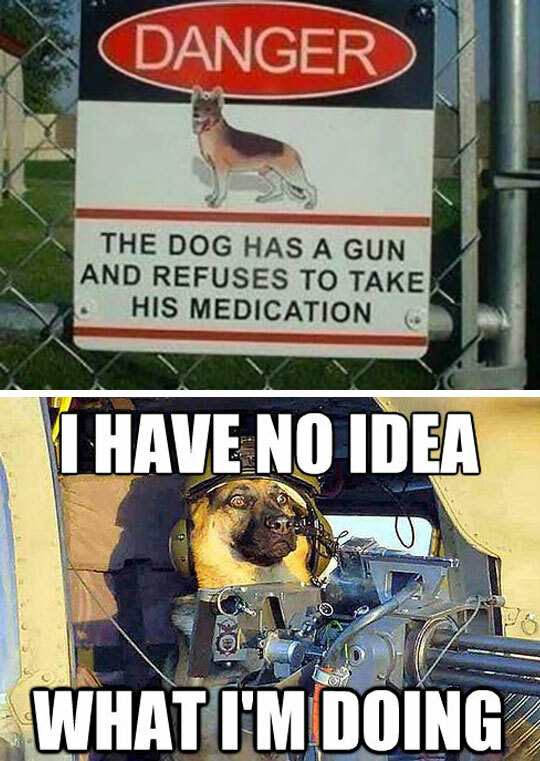 Or What?